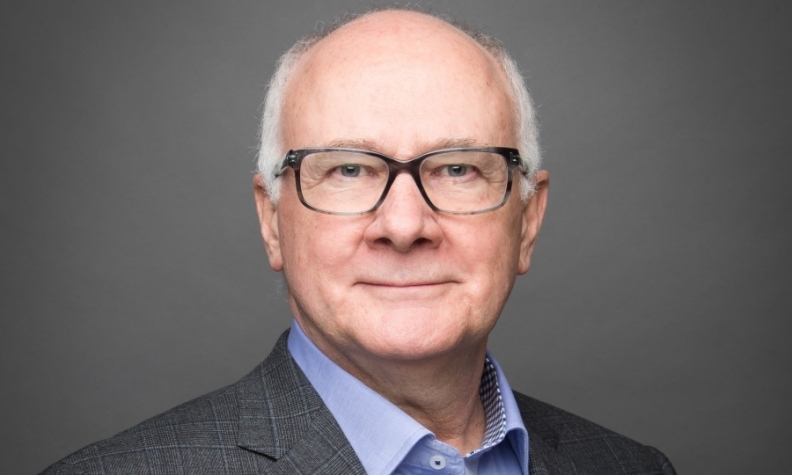 The Alberta Motor Vehicle Industry Council (AMVIC) has named Malcolm Knox, a veteran of the cable television movie industry, as its new chief executive officer. Knox took the position Jan. 29, replacing interim CEO Doug Lagore. Knox holds a Bachelor’s degree in liberal arts and sciences/liberal studies from Mount Allison University and has served as an executive at a number of media outlets. Among other positions, he was head of Super Channel Allarco Entertainment and vice president of operations of Corus Entertainment Movie Central. Knox will help AMVIC “emphasize consumer protection while implementing changes to the automotive industry through the Consumer Protection Act and associated regulations,” the organization said in a statement. Bill 31, entitled A Better Deal for Consumers and Business Act, is an amendment to the province's Fair Trading Act and includes some changes that affect AMVIC. Bill 31 removes AMVIC as an industry-delegated authority and turns it into a public agency, transferring previous AMVIC oversight from the board to the minister of Service Alberta. Those powers include approving bylaws, amending or terminating a delegation of power to AMVIC and addressing any transitional issues in the event a delegation is terminated, including dealing with the organization’s compensation fund and records.